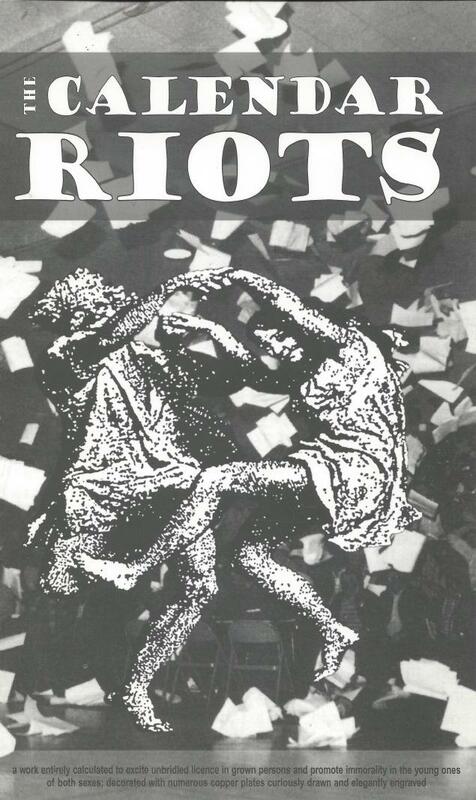 Scanned version of a great spiral-bound calendar filled with anniversaries of uprisings, strikes, rebellions against work and other events in working class and radical history around the world. Published anonymously, this is the second edition, generously donated by Housmans bookshop digitised by libcom.org in 2015. We think this is a great resource, however unfortunately some of the dates are unreliable, so if you want to be sure on a date please doublecheck with other sources.